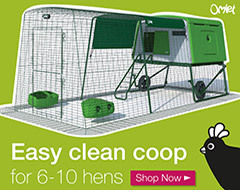 If you are planning on buying chickens for the first time, or you are thinking of buying some new additions to the flock then it’s always a good idea to know what to look out for before you go to look and find yourself making a decision in the heat of the moment you might regret later on! 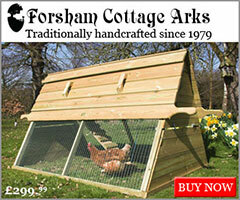 Healthy chickens should look alert and be reasonably active most of the time, generally on the look out for food. 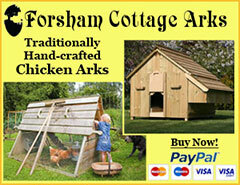 Chickens should not be hunched up, drowsy or even asleep during the day this is a sure sign of something being wrong. Stress is the biggest cause of chickens picking up a disease. Stress is brought on by a number of things, including moving them to a new environment or introducing them to a new flock. If their immune systems are weak to start with, there is more chance of them becoming ill after you have got them home so it can pay to look out for positive signs of health and potential warning signs that all is not quite right. Combs are usually a good indication of heath. 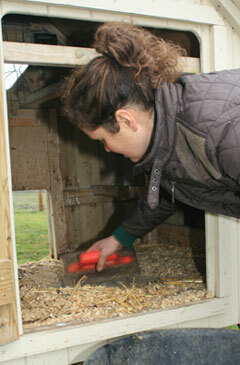 Hens in lay have bright red combs. Combs that look blue in any way indicate circulation problems, especially in cockerels and blue combs can indicate potential disease or organ problems. Cockerels with excessive scabs on the comb can indicate that they have been fighting with others which would make me wary about the breeders management of his birds. Don’t be afraid to ask whether you can inspect the birds you are planning on buying. This will give you an idea of their temperament and give you the opportunity to inspect them for lice. Lice are like skin coloured miniature grains of rice that can be found on feathers and skin. They are fast moving and will crawl away as you expose them to the light. 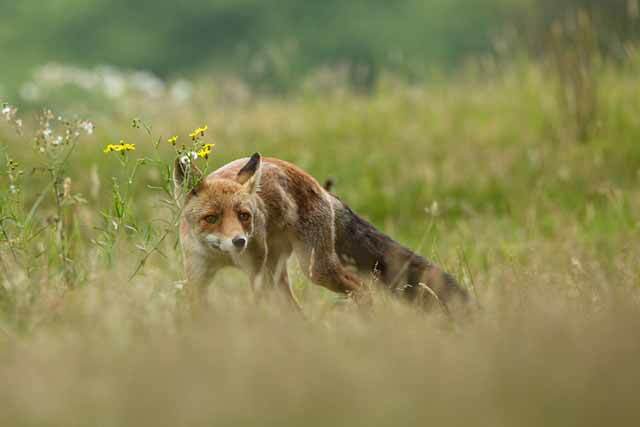 They are not a huge problem and treatment is quite simple but if they are heavily infested it might be an idea to look elsewhere if the birds don’t look in top condition. Northern Fowl Mite can look like tiny specks of dirt around the vent area. Yes, it’s a good idea to take a look around the vent when inspecting a hen. Feathers should also be relatively clean around the vent (some profusely feathered breeds can get slightly messy around this area) but a bird with a lot of muck on the feathers around the vent can indicate the bird is carrying a worm burden. Feathers should not be missing unless a bird is going through a moult (in which case you should not really be buying them as the moult is a very stressful and demanding time for them). 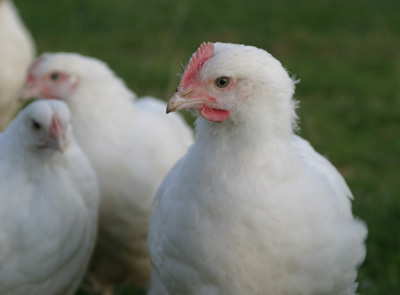 Missing feathers can indicate bullying in the flock which does occur but often an unwell bird can lose her position in the pecking order if she is not in the best of health and get bullied as a result. Check legs and feet for raised scales (scales sticking out at 90 degrees) which indicates Scaly Leg Mite, a particularly uncomfortable problem for chickens. The upper and lower beak should meet in the middle and should not be crossed over. Toes should be straight. Bent toes are a deformity that is usually inherited and whilst birds with these are good pet birds, you should not breed from birds with such deformities. Eyes should be clean and not have any bubbles in the corners. When picked up, a bird should not be wheezing or coughing. If in doubt, put your ear close to their beak and listen for a minute. Birds with respiratory problems should definitely be avoided. Hi there, great site! My Silkie bantam, although healthy and laying well, she has a dirty vent area, we have cleaned it and it will repeat. Should there be any thing we give her or do for her, or do you think it is just because she is white & fluffy? Thanks. If she has been wormed and does not have the ‘runs’ then it is most probably just a fluffy behind that catches the droppings. You can trim it a little with scissors which should help keep it clean. Hi, just wanted to say what a wonderful web – you should be proud of what you have achieved. I am gettting some chickens for the kids in London – after a year on a farm in a very rural area this is going to be less of a fun but your web is invaluable. 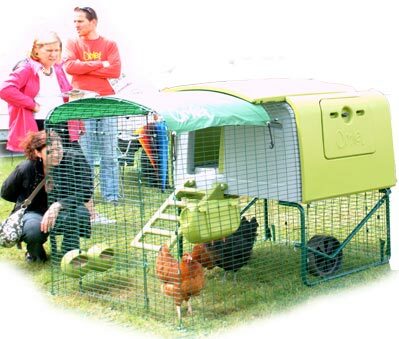 I am moving to France at the end of April and would like to get some chickens. When is the best time to buy them and how many should I get to start with? Also is it ok to have birds of different breeds together. You will have the best choice in the Autumn when people have raised their birds and want to reduce numbers / excess for the winter. In France, there are breeders but also many birds sold in markets. 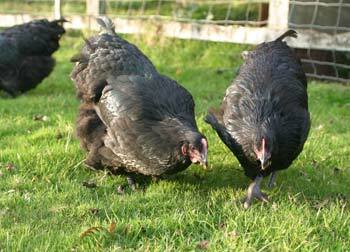 Most of what you will find are hybrids suitable for eggs or meat as the French have chickens mainly as utility birds. Hi, when is the molt time? 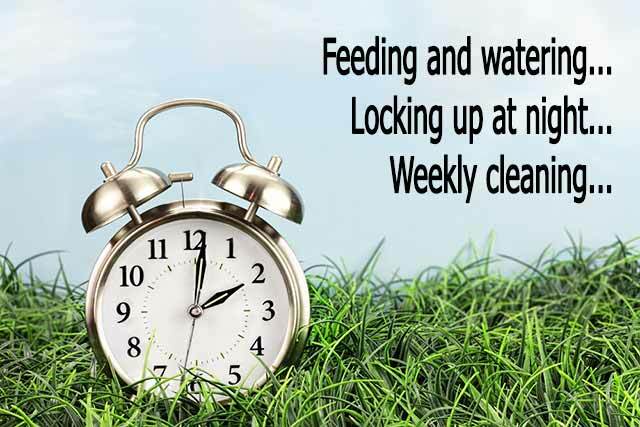 Usually September-November time but stress can trigger a moult or partial moult too. Hi, recently joined the throng of chicken keepers and have four hens, one already laying and the others about 2 weeks away. The Blackrock (and we didn’t notice this when buying) has a prominent lower beak and appears to have trouble taking corn from the ground etc. What can we do? Beaks can be trimmed with dog nail clippers – cut it at 45 degrees each side, a little at a time. Keeping Chickens: A Beginners Guide © 2019.